by Phil Cummings, illustrated by Laura Wood. It’s a fun day at the beach for all the animals! They splash and surf and paddle and bob. 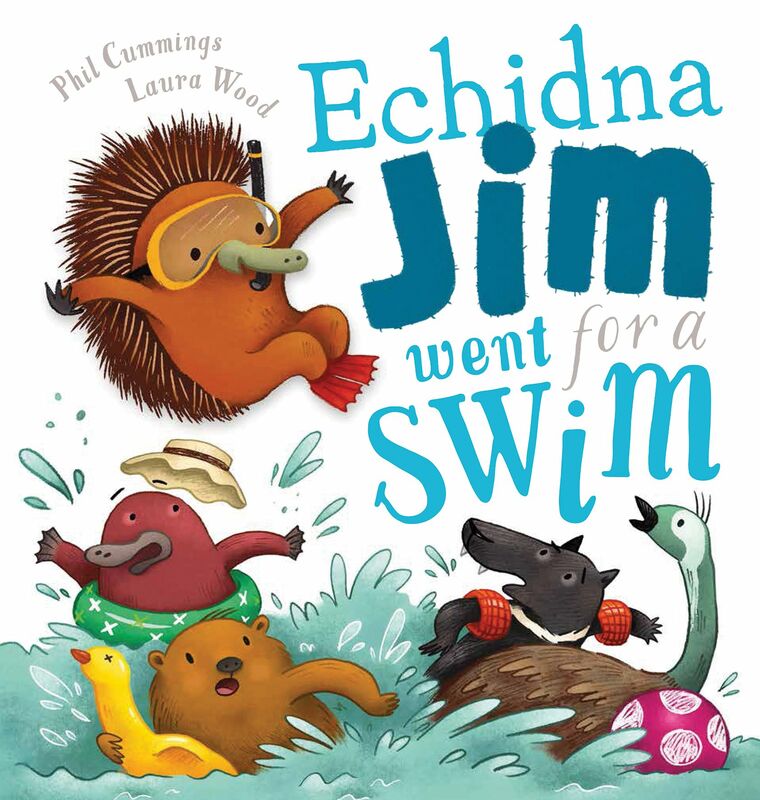 But what will happen when prickly Echidna Jim goes for a swim?